photo: Kevin Winter/ Getty ImagesForbes magazine released its list of the World’s Highest-Paid DJs his week, and while most of the top 10 entries are big names on the electronic dance music scene–Skrillex, Swedish House Mafia, David Guetta, Steve Aoki, Deadmau5–one of these names is most definitely not like the others. 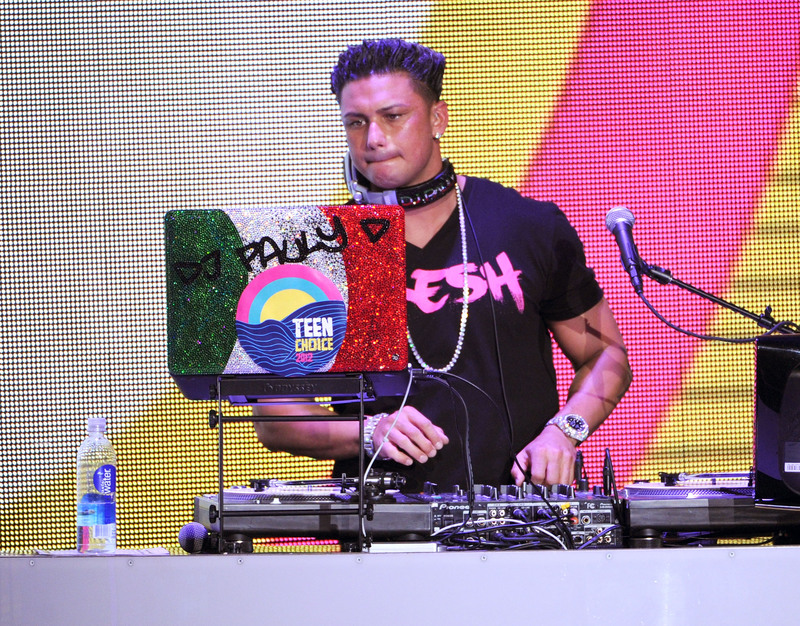 Sitting pretty, and lucratively, in the number seven spot is none other than “Jersey Shore” star Pauly D, who makes a fist-pumping (or some might actually say depressing) $11 million a year for his DJing appearances. That sort of money can buy a lot of hair gel and tanning-booth visits. 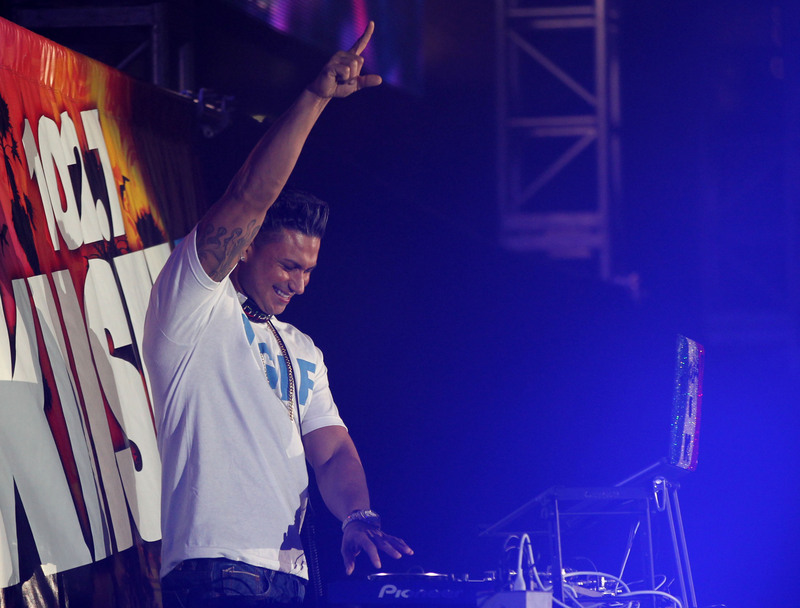 photo: Mark Davis / WireImageDJ Pauly D, as he is known in the club circuit, has made some real in-roads in the EDM world, signing a three-album deal with 50 Cent’s G-Unit record label; launching his own line of headphones; opening for Britney Spears on her North American Femme Fatale tour; serving as an exclusive resident DJ at the Palms Casino Resort in Las Vegas; and starring in a spin-off MTV reality series, “The Pauly D Project,” about his burgeoning DJ career. But still, to see the shellacked-haired reality personality on a list alongside superstar DJs that regularly headline mainstream music festivals like Coachella and Bonnaroo–or, in the case of Deadmau5, even perform at the Grammys–is a bit of a shock. Not to mention, somewhat of a bummer.